The weekend is here, folks, and whether you’re looking to be productive or simply kick back and enjoy some of the exciting titles that the App Store has to offer, then, well… there’s an app (or game) for that! We’ve a nice assortment of usually paid content just gone free for iPhone, iPad and iPod touch users, so join us after the jump for the full low-down. 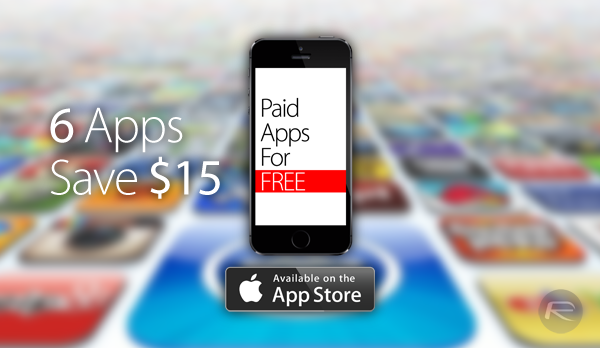 We’ve just under $15 worth of savings for you guys today, and so without further ado, let’s begin. 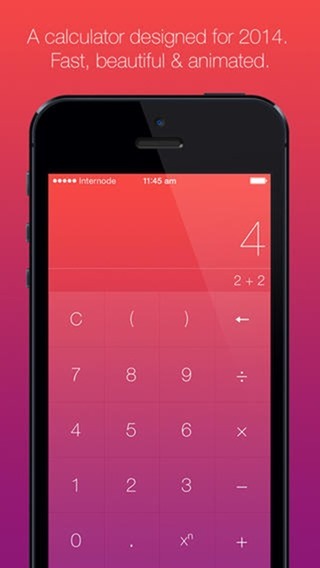 Touting itself as a “calculator without equal” – a nice play on words especially given that the developer has an affinity to numbers, this pocket calculator app is beautiful, elegant, and for now, completely free. 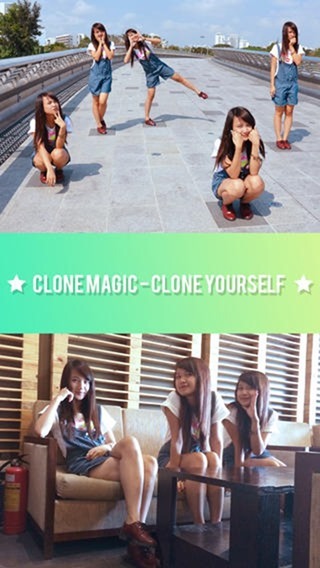 This app essentially allows you to clone yourself multiple times in the same shot. Not only is it quite fun, but you could also pull a decent prank in pretending that you have an identical twin. 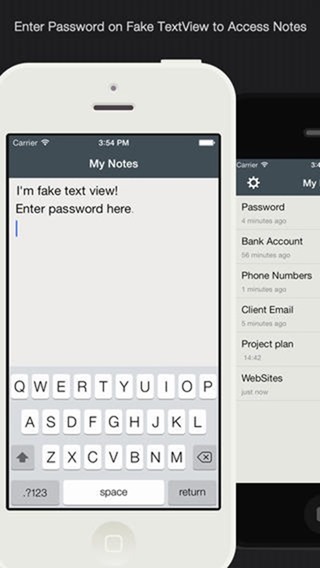 As the name suggests, this app will keep your personal secrets under lock and key. You open it up, and it looks like a note-taker, but when you type in your password, you can access all of your secret notes. This sleepy, tranquil puzzler is based inside a dream, and as well as being a nice supplement to those last few moments before you catch those all-important Zs, is actually quite fun to play in the daytime as well. With quirky retro graphics and equally enchanting gameplay, Super Lemonade Factory has long since been among the App Store’s darlings. If you’re a fan of platform titles lovingly decorated with charming graphics, add this to your device’s repertoire immediately! 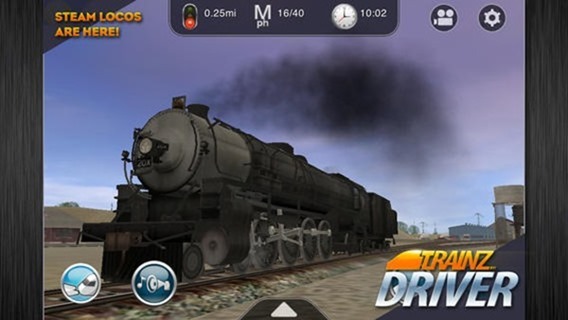 This train simulator offers superb visuals, and if you’ve always wanted to drive a train, this title offers a much easier route to your destination.